Show your colleagues who has bragging rights with the OYO Sports toys OYO Mini Figure of your team's star player! 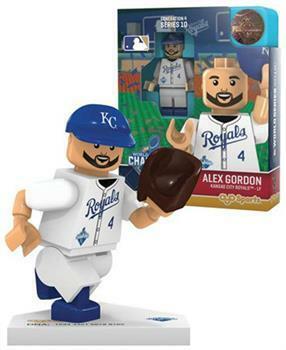 OYOs are licensed collectible mini figures that share the same individual likeness to professional sports players. The limited edition toy figures are the perfect addition to your sports memorabilia collection and ideal for desktop display. Compatible with major building block bands. Officially licensed, collect them all! 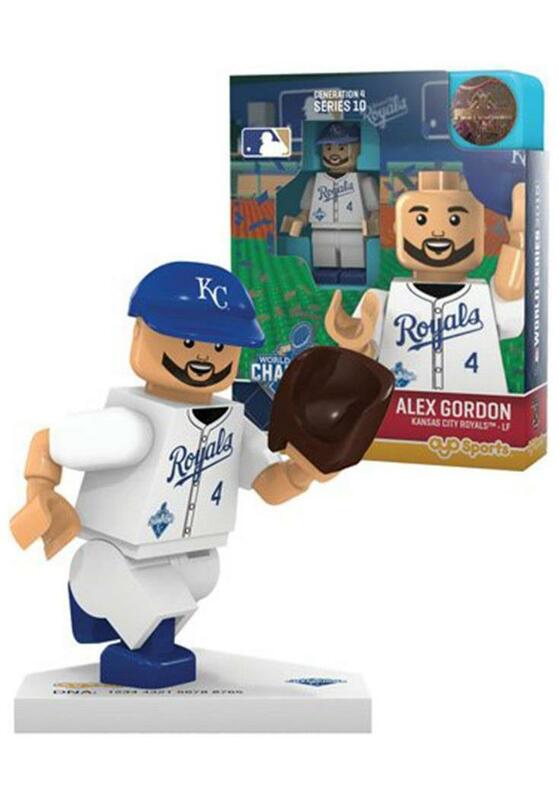 OYOs are licensed collectible that share the same individual likeness to professional sports players. Rotating forearms and wrists and bending knees. Compatible with major building block bands.